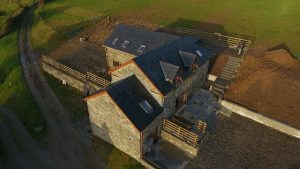 Escape the rush of life with a stay at Pengelli Dairy – a modern barn conversion in the rolling Welsh countryside. We offer self-catering accommodation for up to 12 people 14 Max, with the added bonus of exquisite views across Carmarthenshire. Set on a 122-acre working stud farm, guests are invited to enjoy these wonderful surroundings and this beautiful barn all year round. 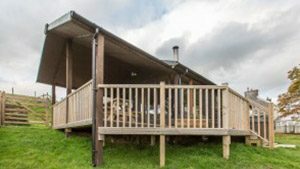 Pengelli Farm Lodge – a timber-clad piece of paradise in the rolling Welsh countryside. We offer self-catering accommodation for up to 5 people, with the added bonus of exquisite views across Carmarthenshire. Set on a 122-acre working stud farm, guests are invited to enjoy these wonderful surroundings and this beautiful cabin all year round.